share a commitment to lifelong learning. Consultation across the community of the school in 2015-16 confirmed our shared values. 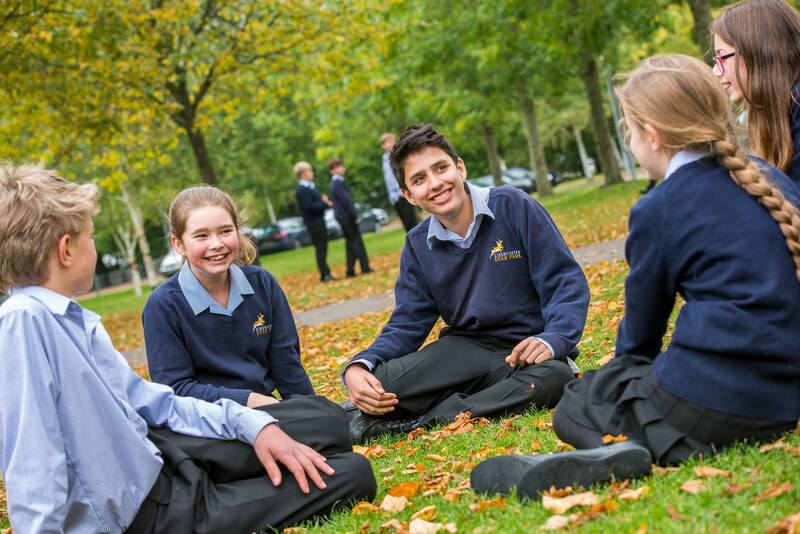 Our school standards are reviewed every three years to ensure they reflect our shared values and the core principles of community in which we all wish to learn and work. They underpin the ethos of our school and the relationships within it. They help us ensure our school is a pleasant and safe place for everyone. They are simple and clearly understood. They set out our expectations of each other, build on common sense and promote courtesy and good manners. All members of our school community contribute to regular reviews of our school standards through consultation and participation in active groups such as our school council. In 2015-16 our pupil-led working group consulted with pupils and parents through our Learning and Curriculum Conferences, staff on an in-service training day and governors at Board meetings. Parents and pupils are invited to sign our partnership agreement which sets out the expectations that should exist between home and school and this forms the basis of our ‘learning triangle’. These are based on our School Standards and reflect our shared values.